Tips for Preventing Frozen Pipes « Home Rental Services, Inc. This week we thought we would share some tips to help prevent damage from frozen pipes when away from your home for more than a day or two. Determine where the water shut-off valve is in the house and how to use it in case pipes freeze and break. 1. Shut off the main water supply before you leave. 2. Have someone you trust check your home about once per week if you are away. 3. 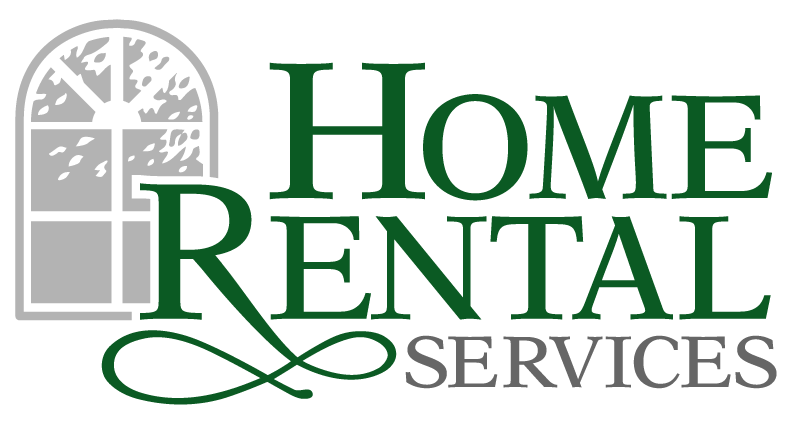 Have the Home Rental Services number handy in case something does go wrong. Remove, drain and carefully store hoses used outdoors. Close inside valves supplying outdoor hose bibs. Open the outside hose taps to allow water to drain. Keep the outside valve open so that any water remaining in the pipe can expand without causing the pipe to break. Check around the home for other areas where water supply lines are located in unheated areas. Look in the basement, crawl space, attic, garage, and under kitchen and bathroom cabinets. Both hot and cold water pipes that are near exterior walls should be insulated. A hot water supply line can freeze just as a cold water supply line can freeze. If water is not running through the pipe, and the water temperature becomes cold. During extreme cold, keep the thermostat set to the same temperature both during the day and at night. If you will be going away during cold weather, leave the heat set to a temperature no lower than 55ºF. This entry was posted in General Information, How To. Kandy Receives Stevie Lifetime Achievement Awards for Women in Business!